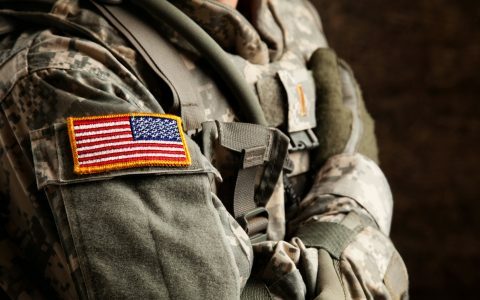 The former soldier found relief through medical cannabis. 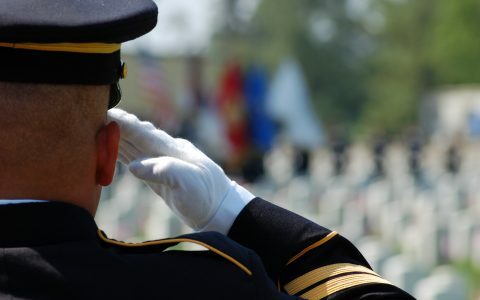 20 million American veterans still don’t have access to legal & affordable cannabis. Here are some ways you can advocate for their well-being. 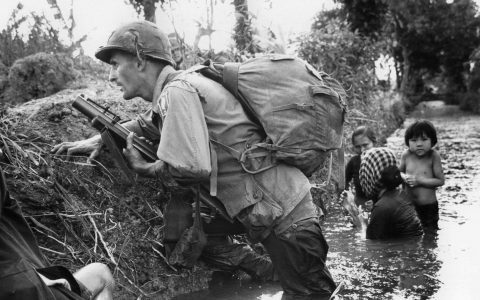 On the anniversary of the fall of Saigon, Vietnam veterans recall how cannabis helped them survive war and its aftermath. 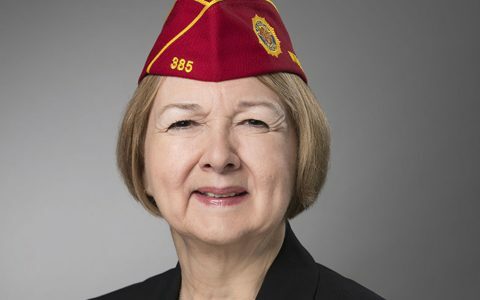 The American Legion isn't known for taking bold stands. But it's come out as a leader on medical cannabis—because military veterans are demanding it. Meet Lt. 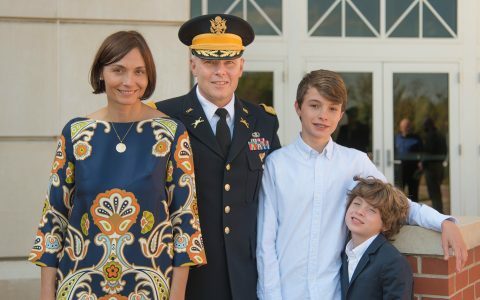 Colonel Todd Scattini, a veteran and advocate of hemp and medical cannabis who now dedicates his efforts to discovering their potential through research. 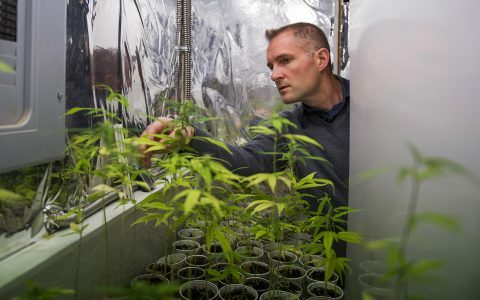 28 states plus the District of Columbia now include PTSD in their medical marijuana programs, a tally that has more than doubled in the last two years. Gov. 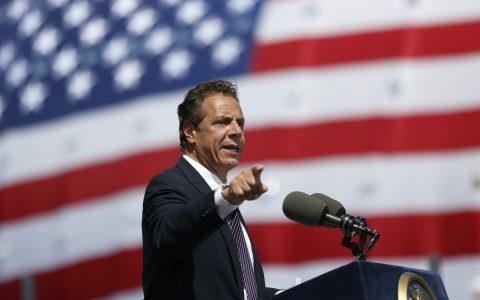 Andrew Cuomo said potential beneficiaries include veterans as well as police officers and survivors of domestic violence, crime, and accidents. 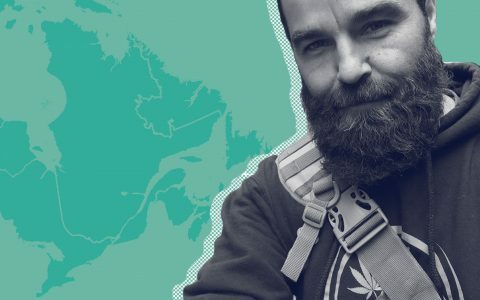 Cannabis is saving the lives of veterans, and they're using their battle-hardened skills to ensure their brothers and sisters gain full legal access to medical cannabis. 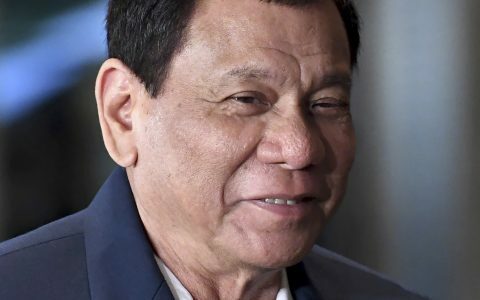 Philippines President Duterte dismisses those pesky human rights violations, a 12-year old girl/badass sues Jeff Sessions, a former wrestler verbally bodyslams some nosy cops, and more. 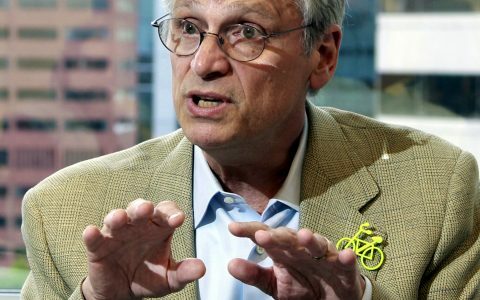 Rep. Earl Blumenauer took the floor during a Committee hearing to make an impassioned plea for medical cannabis research. In a warehouse outside Downtown Los Angeles, a group of military veterans are cultivating a new set of skills and transforming their careers. Because the VA can't legally recommend medical marijuana to veterans, a group of California veterans is helping others heal from PTSD by providing them with free cannabis. 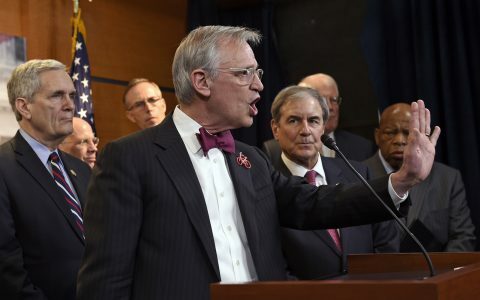 The House Rules Committee blocked Rep. Earl Blumenauer’s (D-OR) budget amendment yesterday to allow VA doctors to recommend medical marijuana to veterans. 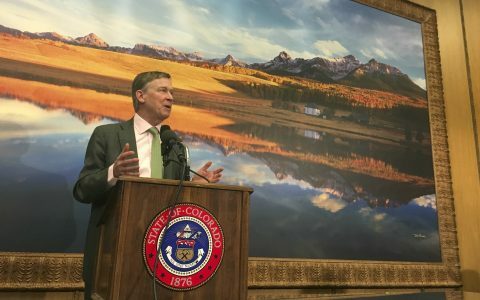 After a hard-fought effort by veterans groups and patient advocates, Colorado has added post-traumatic stress disorder (PTSD) as a qualifying condition for medical cannabis. 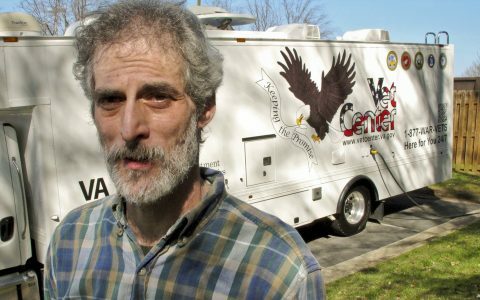 After an incident in an Army commissary, veteran Matthew Kahl is fighting to expand cannabis access to help others find relief from PTSD.